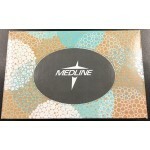 Wholesale feminine products from pads, tissues in bulk to nail clippers, everything must go. 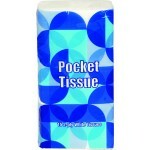 3-Ply Pocket Tissues $1.20 Each. Royal pocket facial tissues. Great for traveling and are soft for sensitive skin. Standard 3-ply in ..
Baby Powder 4 oz. 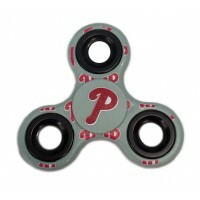 $0.78 Each. Freshscent wholesale baby powder. Shake powder into hand and smooth onto skin to help feel soft all ..
Great item for wholesale hygiene kits or simply on the go. Compare to the active ingredient in Neosp.. 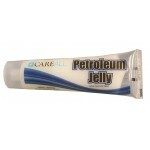 This size tube is great for hospitals, around the house or kit packing. 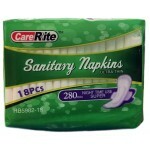 Protects skin from outside..
CareRite 18 ct. Maxi Pads $1.82 Each. 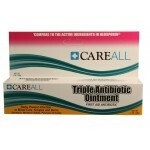 Wholesale feminine pads, CareRite super maxi pads for women. 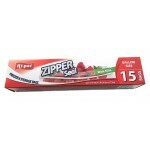 18 count pack with flex fit and odor pr.. Carry all your make up or use it as a travel bag for your hygiene products.Case of 100..
Gently grind down and shape the edges of nails. 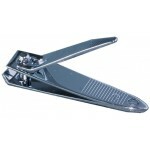 Used in manicures and pedicures after the nail has..
Soft and delicate for sensitive skin. 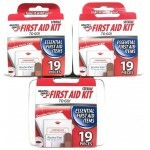 Standard 2-ply facial tissues in a 40 count box.Standard 2-ply..
First Aid Kits $1.49 Each. Julie 14 ct. Super Maxi Pads $1.46 Each. Wholesale Super Maxi Pads 14 ct. from julie Stay fresh all day with these pads. They are ultra absor.. 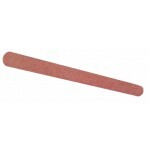 Precision ground cutting edges provide clean, even cuts and they are made of quality steel for long-..
Playtex 36 ct. Sport Pads $2.59 Each. 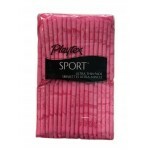 Wholesale sport feminine sport pads from Playtex in a 36 ct. pack. Ultra thin pads that allow air ci.. Premium wash cloths in assorted colors.Colors: White, Green, Gray and Blue 100% cotton 12" x 12"Case..
Wholesale cosmetic bag 8" $0.74 Each. 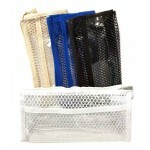 Clear vinyl cosmetic pouch or bag. 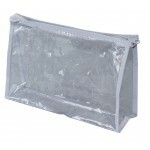 Made from pvc in clear to see what you have without having to tak..